Copper is my favorite metallic. Yes, I even like it better than rose gold. Copper is warm and flattering. It's versatile – it can be rustic and industrial, burnished and antiqued, crisp and contemporary. 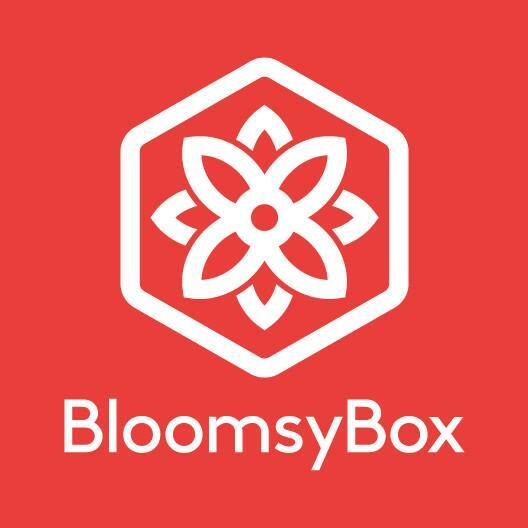 It has a gleam that can work in your wardrobe, decor scheme, or beauty routine. 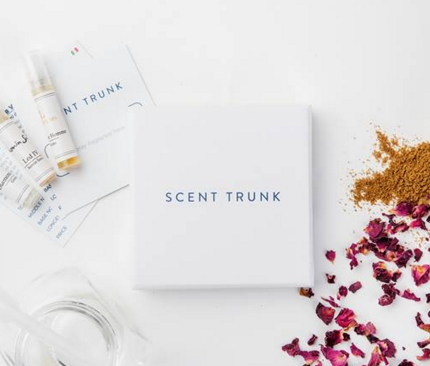 Above, I rounded up a wishlist of some of my favorite copper items – from a shiny copper Moscow mule and cute 2-cents notebook to a copper-hued watch and rosy lipstick with just a tinge of penny. Below, I'm sharing some of my favorite copper inspiration for bringing more copper into my decor. 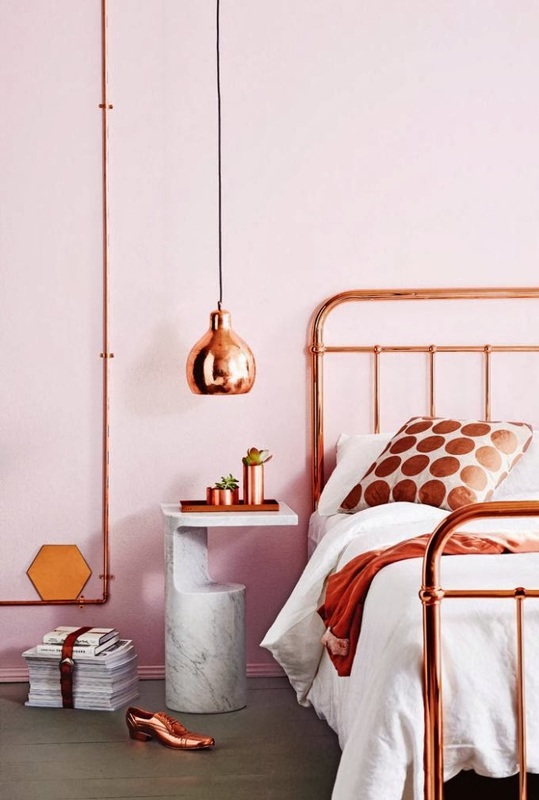 This bed reeeeally makes me want to spray paint my red headboard copper. I'm trying to restrain myself, but it's probably going to happen eventually. 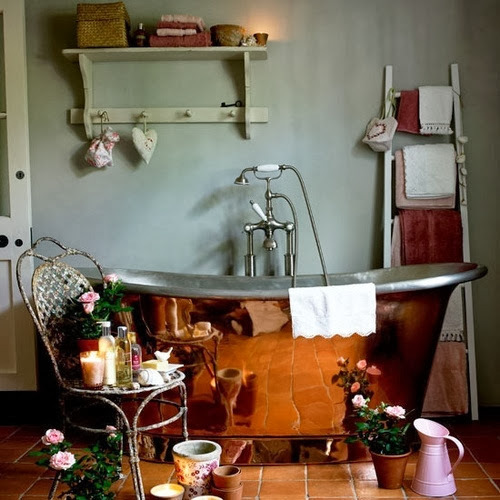 A big copper tub to soak in?! Yesss! It reminds me of copper tubs from period movies. 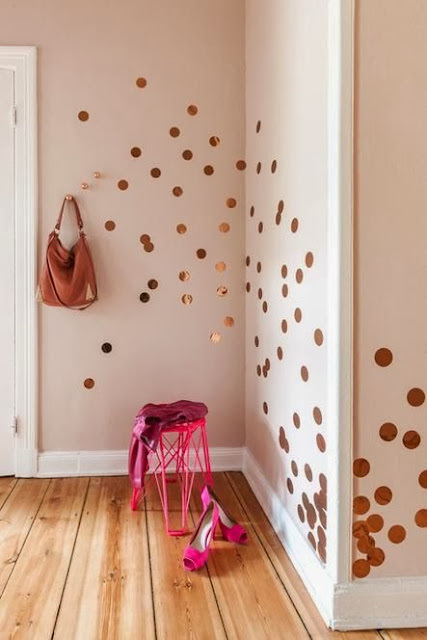 These circle sequins are an easy, simple way to bring in a little copper sparkle. 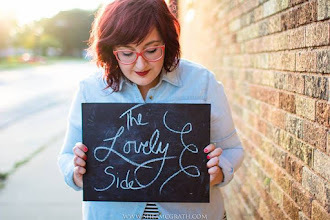 I love how the copper compliments the pale pink and makes the hot pink pop! What a lovely rustic, cottagey kitchen – and what a view! 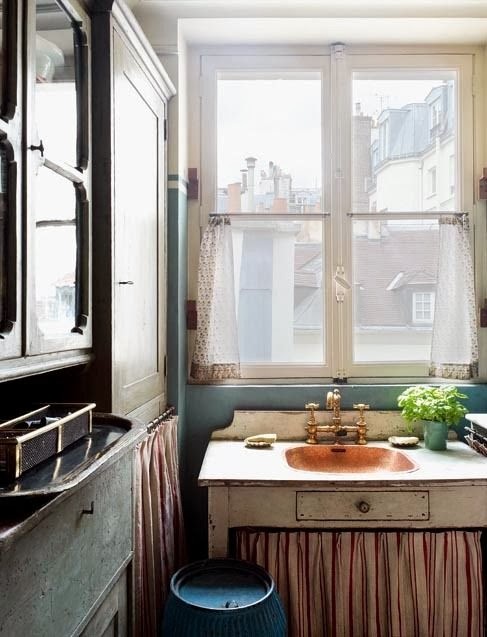 The copper sink adds just the right amount of gleam. Oh, how lovely this space is – from the antique floor to the pretty tile textures. 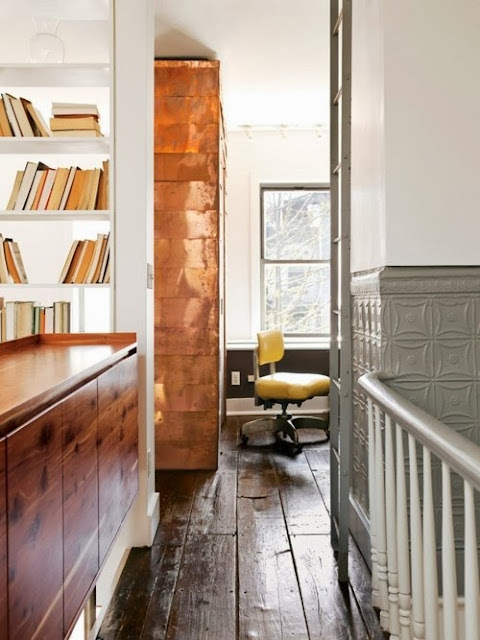 But most of all, I'm swooning over that copper accent wall. What's your favorite metallic? Silver, copper, gold, rose gold?